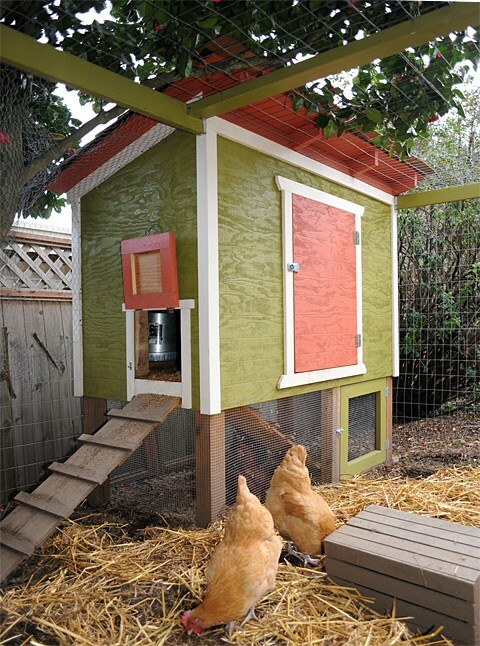 Get Inspired With These Southern Yellow Pine Chicken Coops | Wood. It's Real. | Wood. It's Real. Keeping chickens is a great introduction to raising animals, whether you’re interested in urban farming or simply want to liven up your country home. But before you’re ready to set out as a chicken farmer, you’ll need to build the home they’ll live in. Southern Yellow Pine is an ideal material for building coops since it’s dense enough to hold nails well, making your job even easier. From least complicated to most elaborately detailed, here are 5 fantastic chicken coop designs ready to transform your pile of Southern Yellow Pine into a clucking aviary. Hoop coops are a time-tested design favored for their easy, quick construction. They’re a very sturdy choice, especially if you live in a windy area and need something that’s a bit aerodynamic. 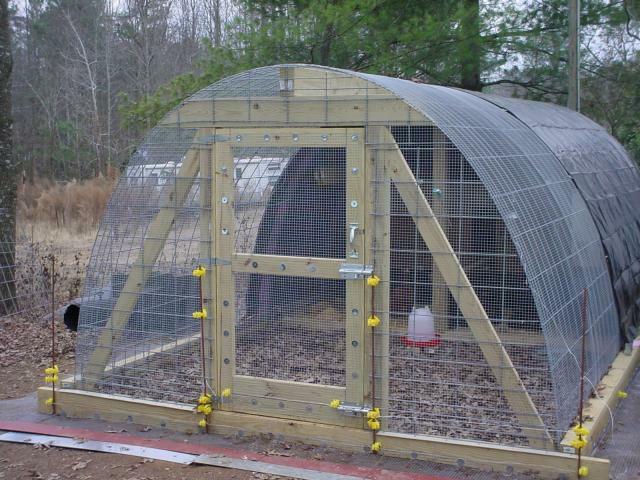 This design uses a basic hoop frame covered by chicken wire to speed up construction, reduce wind resistance, and ensure your feathered friends have plenty of fresh air. 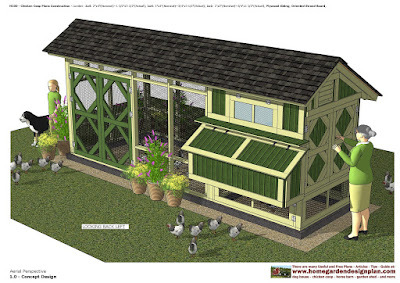 This easy design is a good choice if you only plan on keeping a few birds or if you’re an urban farmer and space is at a premium. Using Southern Yellow Pine sheeting over the frame makes for a quick, long-lasting structure that will have no problem standing up to the weather. This adorable design marries form and function, so it fits right in with a comfortable country aesthetic. With a bit of metal sheeting and some durable paint, you can transform your Southern Yellow Pine into a miniature country barn straight out of a Rockwell painting. Using sturdy structural pine posts that are ready for ground contact helps stabilize and strengthen the entire structure and ensures that you won’t have to worry about the elements eating away at your foundation. 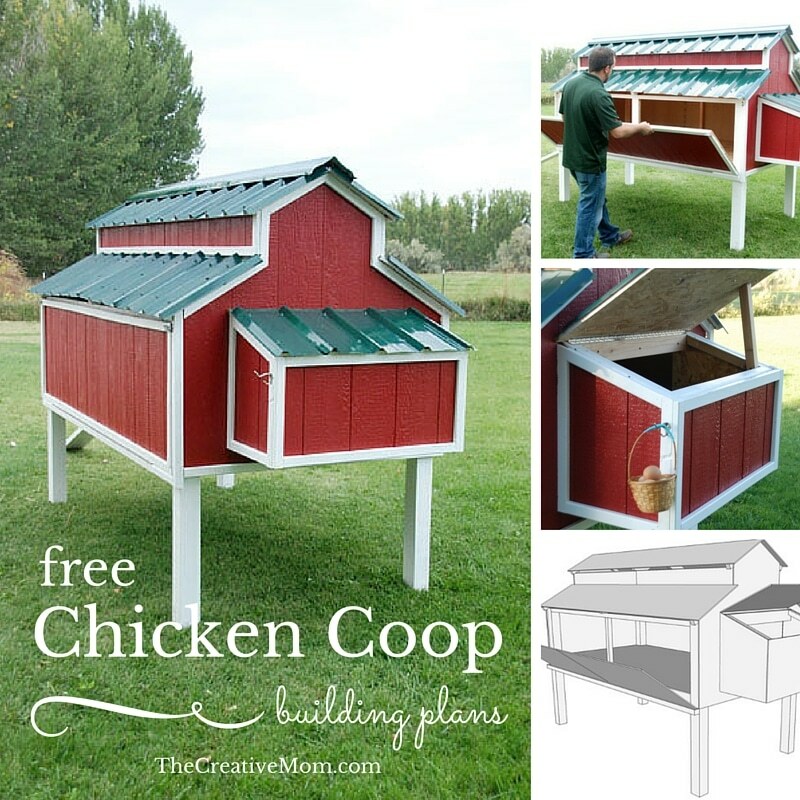 If you’re looking for an intermediate step between a basic box and a fully detailed miniature home, this coop offers the best of both worlds. 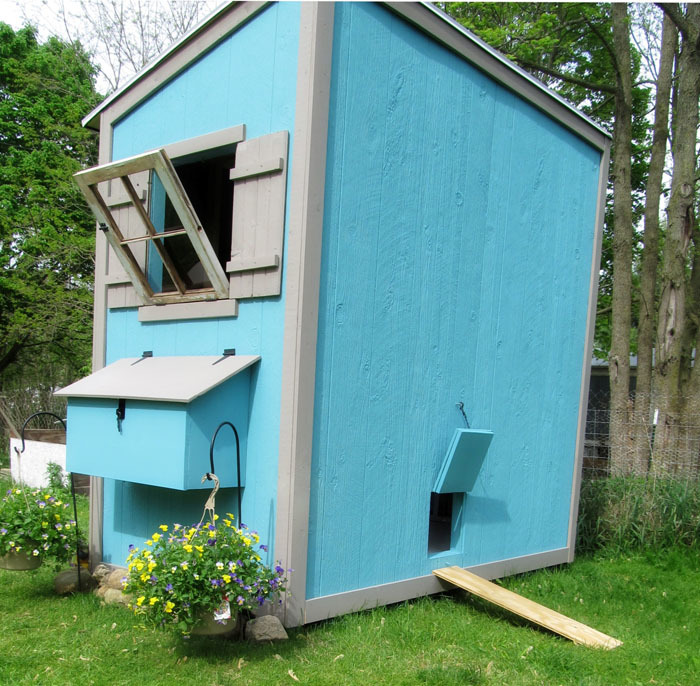 A sturdy but basic rectangle frame is prettied up with some miniature windows and other exterior details to make a reliable chicken roost that won’t spoil the view. This elaborate chicken coop is an ideal summer project if you’re ready for the big leagues, with plenty of gorgeous detailing and a charming design straight out of a country living magazine. Thanks to Southern Yellow Pine’s durability, you can be sure that your hard work will stand the test of time, so you’ll be hosting generations of chickens in luxury styling for years to come.